AVC Systems For Better Communication / Utilizing video,audio, computer and network system to bring out a creative, effective and economical communication method and contribute to better immage culture and information society. AVC Systems For Better Communication/영상・음향・컴퓨터&네트워크 복합 시스템 활용에 의한 효과적, 경제적 그리고 창조적인 베터 커뮤니케이션의 추구와 제공을 통한 영상 문화, 정보사회에 공헌합니다. Artist's live concert, corporate promotion event, exhibition, stage and sports event, expo abroad etc ... For various events, we propose the optimum video / sound equipment to our customers. On the day of the event you will be in charge of carrying in, setting up the equipment, operating the equipment in production and removing it. We are planning to let international students be in charge of "overseas events" and "inbound work" in the future. 아티스트의 라이브 콘서트나 기업의 프로모션 이벤트, 전시회, 무대나 스포츠 이벤트, 해외의 박람회 등...다양한 이벤트에 대해 최적의 영상・음향 기재를 고객에게 제안합니다. 이벤트 당일에는 기재의 반입이나 설치, 본 공연에서의 기자재 조작, 철거까지 담당하게 됩니다. 유학생에게는 장래 「해외 이벤트」나 「인바운드 업무」를 맡길 예정입니다. ① Person who has confidence in team work and can listen to people's story. After JOB HAKU, please contact us at recruit@avc.co.jp. 【11/30 (Friday) 10: 00 ~ 17: 00】 Please participate in our briefing session. JOB HAKU 실시 후,　recruit@avc.co.jp　로 연락 주세요. 【11/30（금）10:00～17:00】　자사 설명회에 참가해 주세요. From Japan to overseas! And from abroad to Japan! 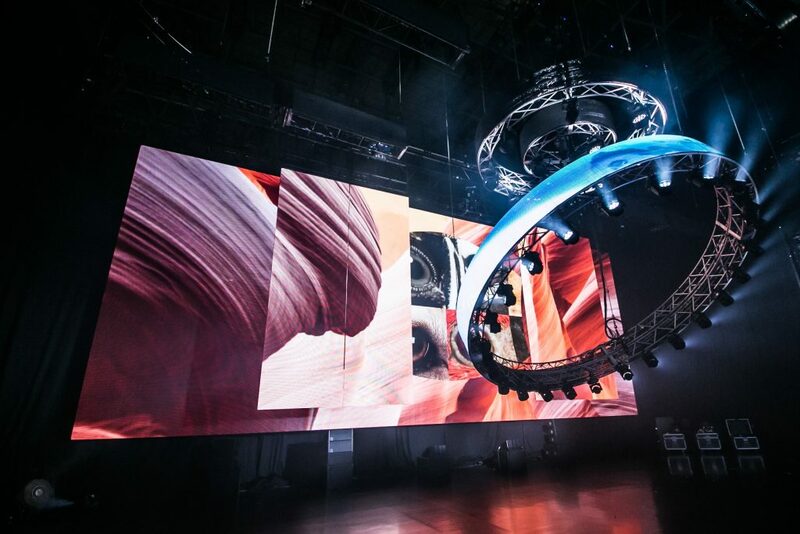 Events using video and audio are expanding their markets all over the world. Our company celebrated 50 years of establishment this year. Aiming for a 100-year company, from now on, the power of people with a higher level of interest is necessary for global business. 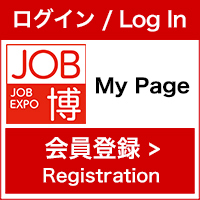 Those who are interested in events, images, sales, specialized trading companies, as well as people who want to get a job with a higher degree of expertise in Japan are welcome! Please come to our booth. 일본에서 해외로! 그리고 해외에서 일본으로! 영상・음향을 이용한 이벤트는 전 세계로 마켓이 확장되고 있습니다. 올해로 설립 50주년을 맞이한 영상센터. 100년 기업을 목표로 앞으로 글로벌 비즈니스에 관심을 갖고 계신 인재가 필요합니다. 이벤트나 영상, 영업, 전문 상사에 흥미가 있으신 분은 물론, 일본에서 보다 전문성 높은 업무를 하고 싶은 분도 대환영입니다! 부디 저희 부스에 들러주세요.